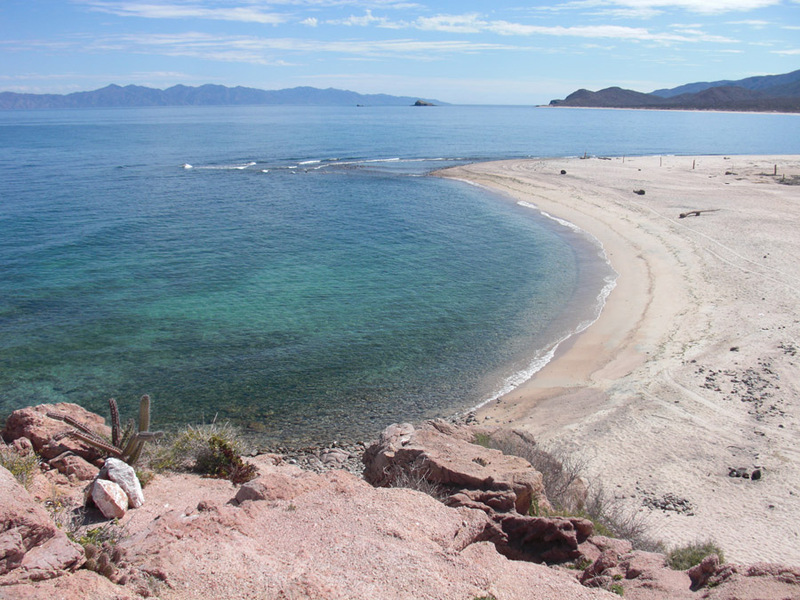 View of Isla Cerravalo and the Sea of Cortez from your home. 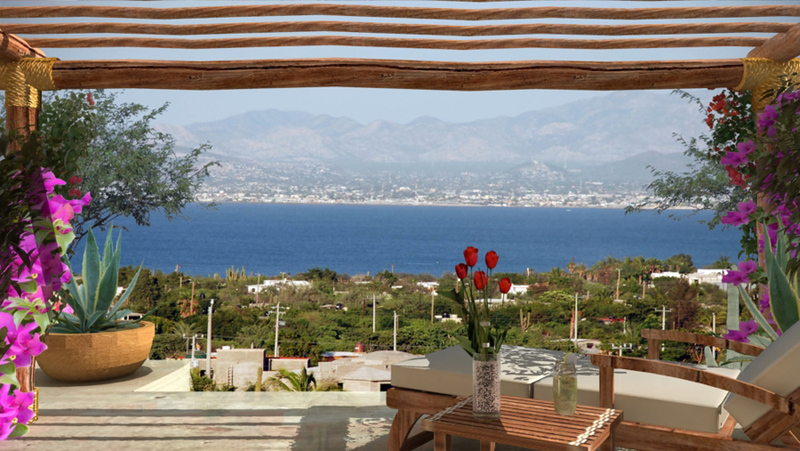 Baja Sur Porperties is a real estate development group specializing in view properties throughout Baja California Sur, Mexico. 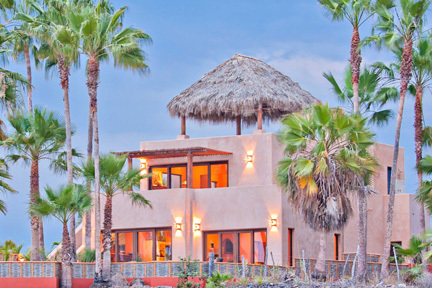 Our team is currently developing three spectacular projects: Bahia Vista overlooking the Bay of La Paz, Esencia in the heart of Todos Santos, and the pristine site of La Perla at waters edge at Boca del Rosario. 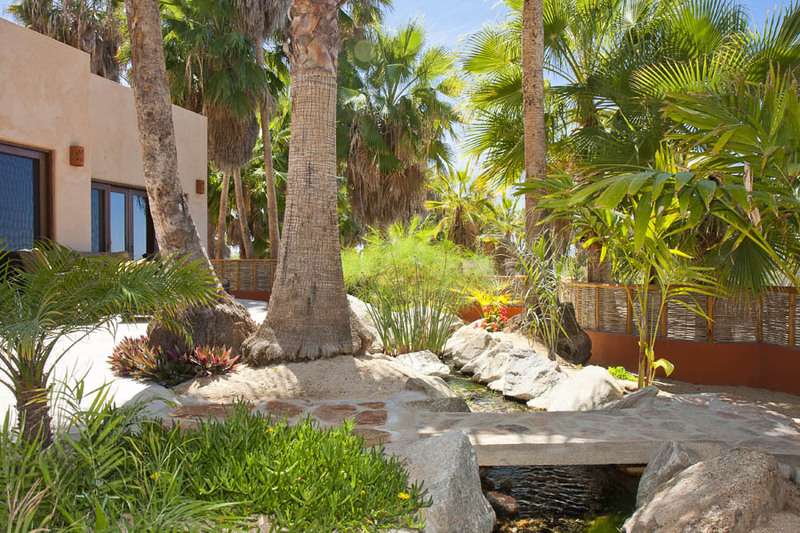 We invite you on a tour of these unique lifestyle opportunities. 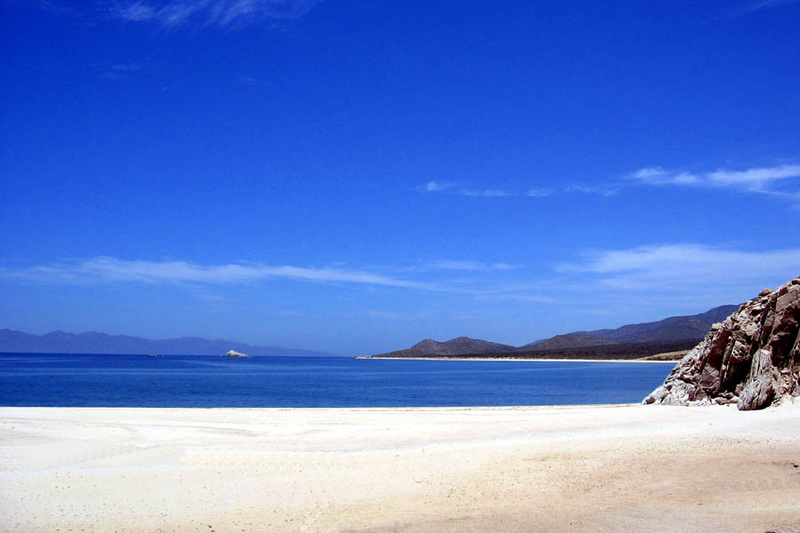 Our Bahia Vista residential community in El Centenario features some of the best bay view home sites in the La Paz area. 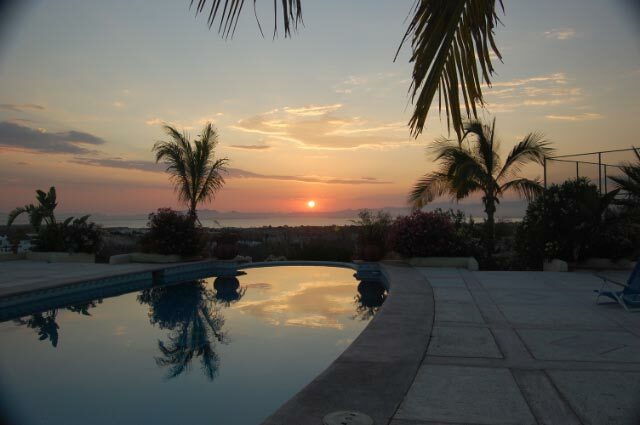 You will experience breathtaking sunsets and sun rises reflecting off the bay from your veranda. 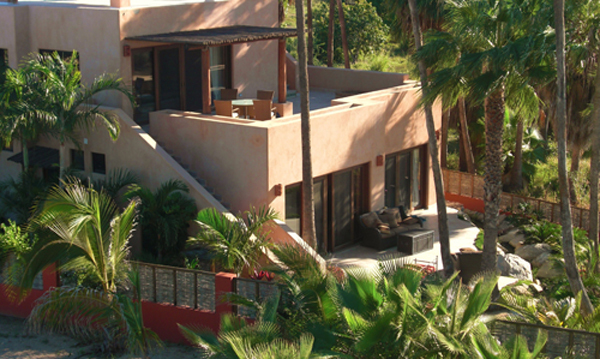 Our selection of home plans pair Mexico's hacienda and contemporary architectural style with detailed craftsmanship. Homes starting at under $100,000.